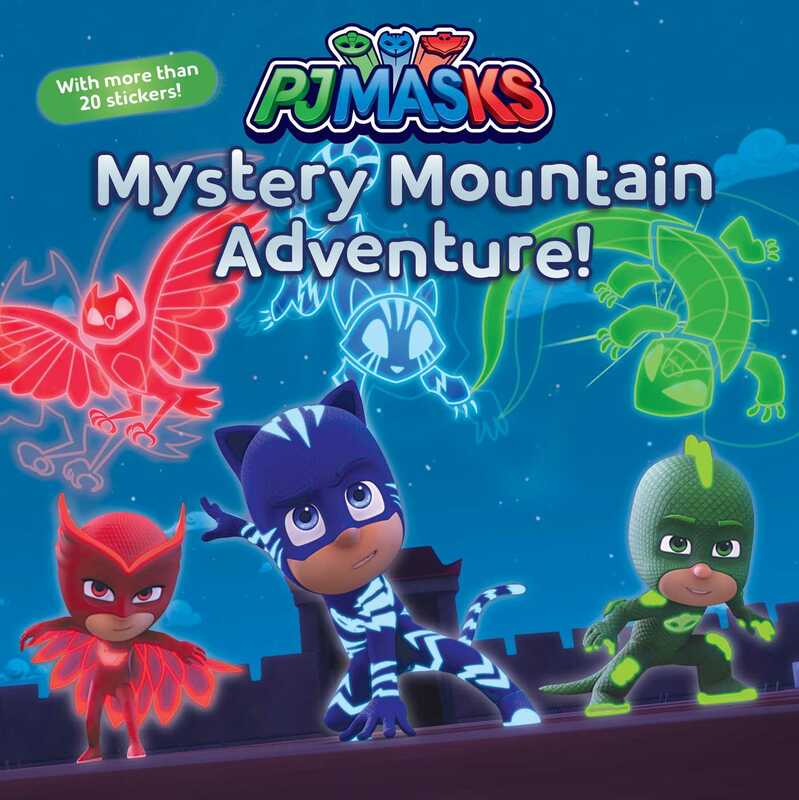 When Night Ninja captures PJ Robot, the PJ Masks go to Mystery Mountain to find a magical ring to save him! The fun continues with a sheet of PJ Masks stickers! Book Cover Image (jpg): Mystery Mountain Adventure!